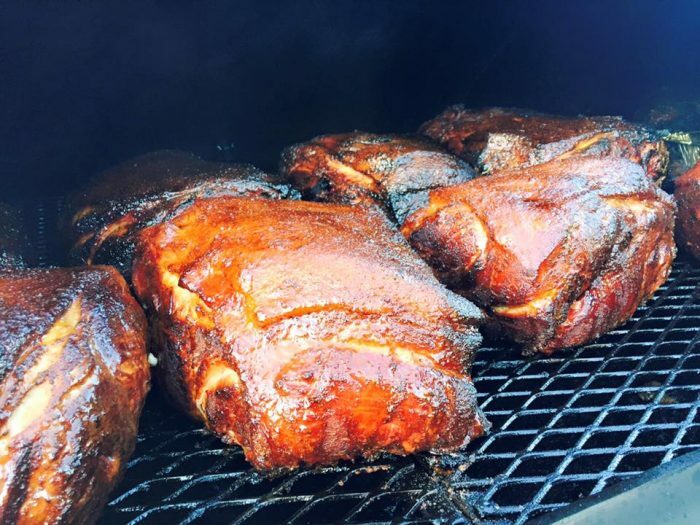 There’s just something about that perfect BBQ that can make you drool; the smell of the sizzling meat and the taste of the sauce just gets your senses going crazy! 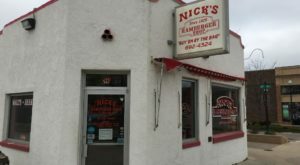 BBQ comes in many forms and not every place does it right, but these restaurants in South Dakota have it perfected. 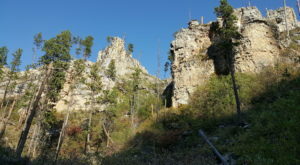 You’ll by dying to check out these top five places after you read this. 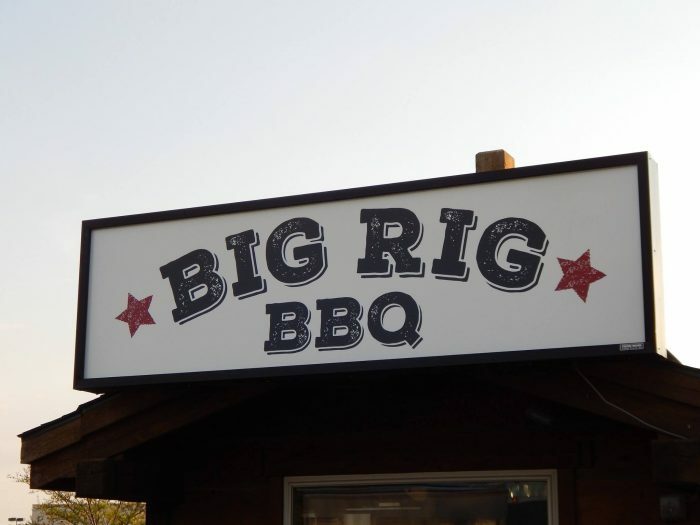 Big Rig BBQ isn't your average BBQ place. 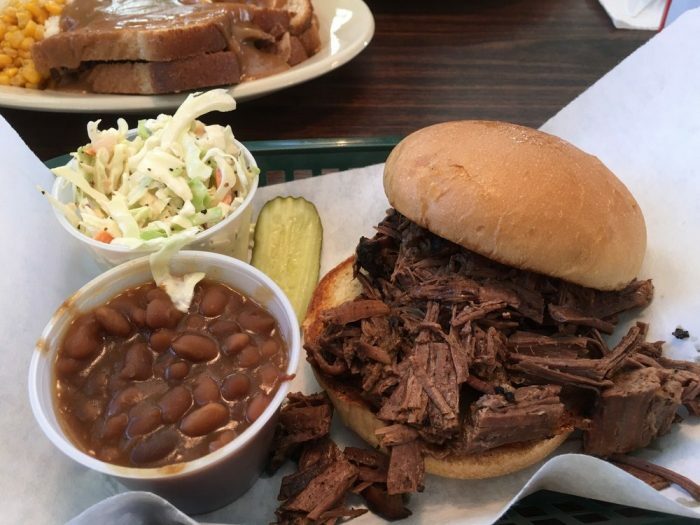 It's actually just as the name states - a big rig that serves some of the best, most mouthwatering BBQ in the whole state. If the picture wasn't convincing enough, go and try some yourself. You will not regret it! 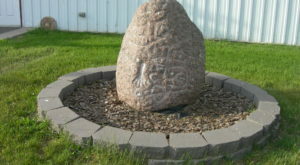 Big Rig BBQ is located at 2505 S Louise Ave, Sioux Falls. 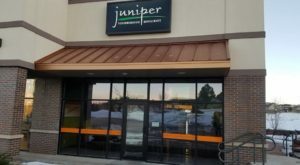 The history of the building itself is already a reason to go check out this spot, but the food is definitely the most enticing part. 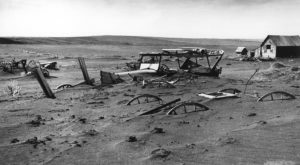 It's actually the oldest brewery in South Dakota and serves up some of the tastiest BBQ you'll ever have. 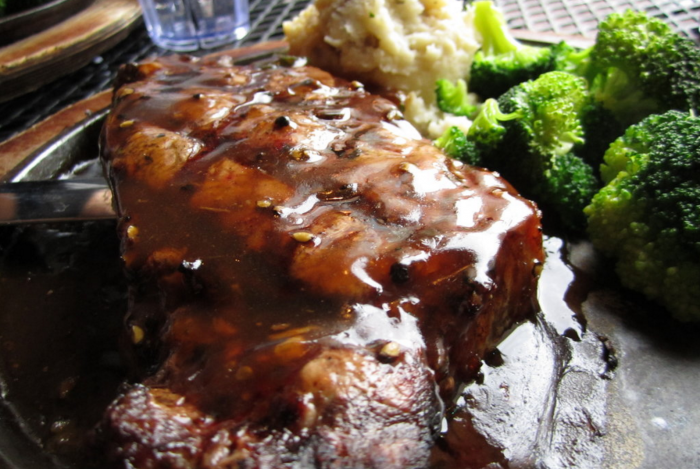 The homemade BBQ sauce over the fresh meat will leave you more than satisfied and wanting more. 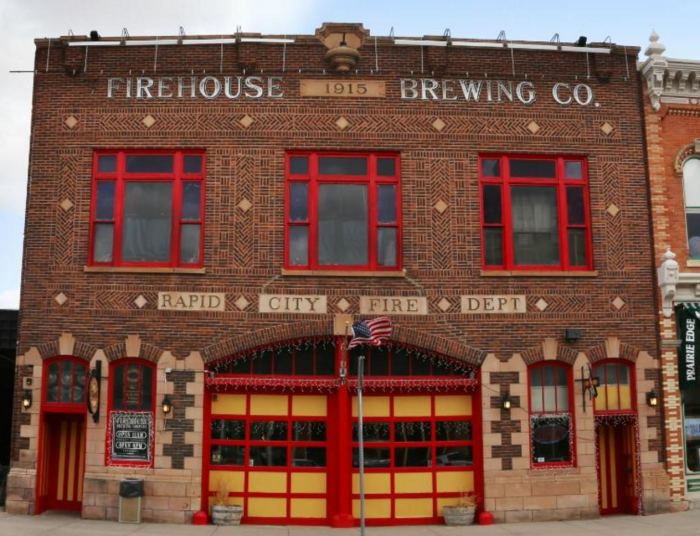 Firehouse Brewing Co. is located at 610 Main St, Rapid City. Now that looks like good eats! 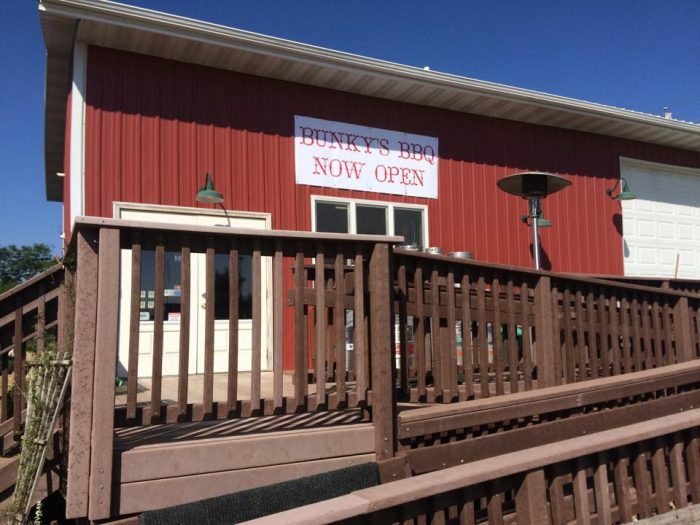 Bunky's BBQ serves a rotating schedule of meats throughout the week. 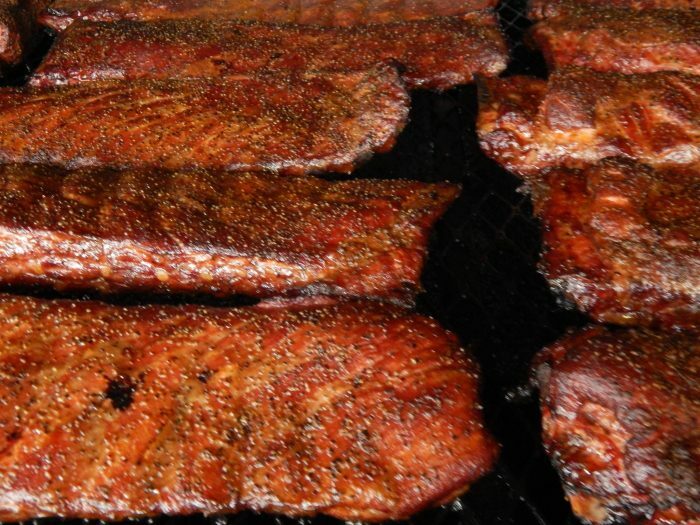 Spare ribs and brisket are two delectable options to look forward to. 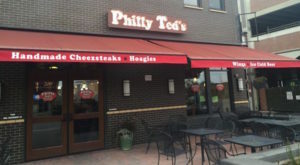 They serve pulled pork and smoked hot dogs along with their specials daily. All of it is downright delicious! 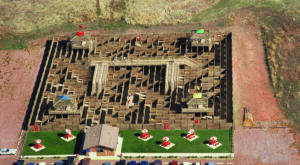 Bunky's BBQ is located at 125 US-14, Spearfish. 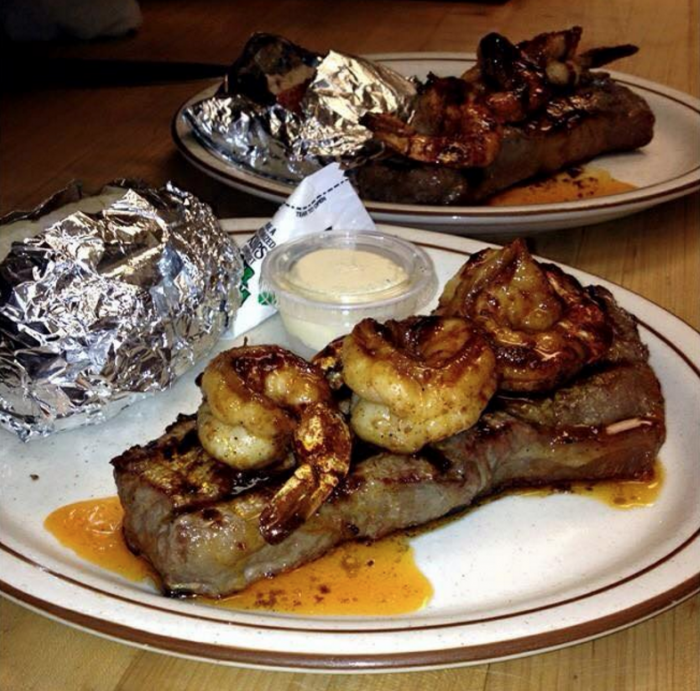 Any order of BBQ you get at Mad Mary's can be topped with something like this delicious shrimp or even crab stuffed shrimp. Yeah, talk about delicious! 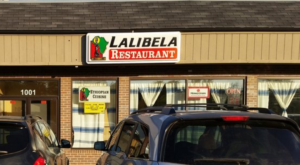 They have amazing baby back ribs, too. Pretty much everything on their menu is drool worthy. You HAVE to try it! 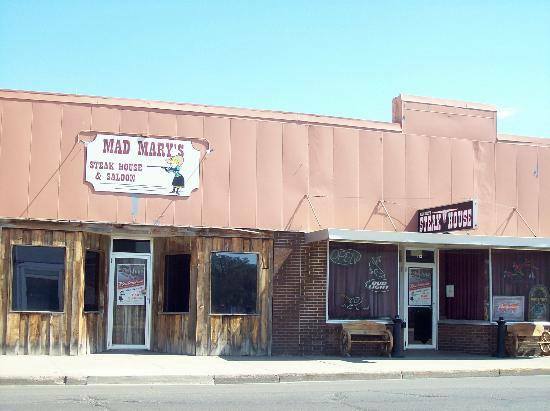 Mad Mary's is located at 306 N Veterans St, Flandreau. You can't tell me that doesn't look amazing, it's got me starving already! Mac's Grub serves tons of delicious options, usually on bread, like a smoked prime rib sandwich or a classic Reuben. There's tons of meat options not in sandwich form, too, such as the smoked St. Louis style ribs, which are simply to die for. 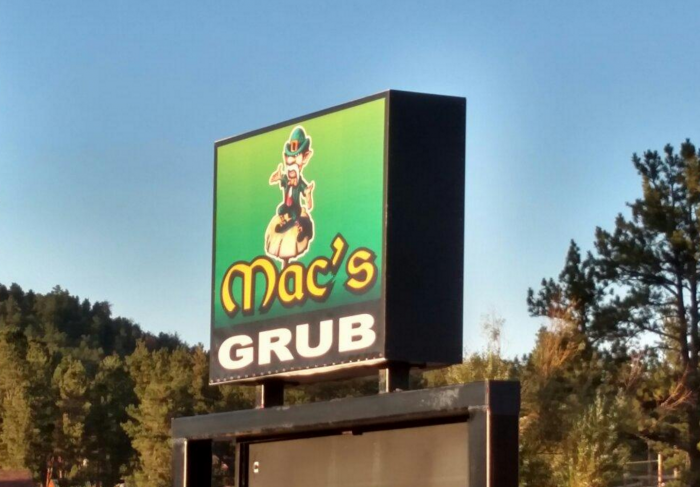 Mac's Grub is located at 355 E Main St, Hill City. I think I know what I’m in the mood for for dinner! If you’re a major carnivore, you’ll love these steakhouses once you’ve tried all of these BBQ places.